Inox Wind plans to invest Rs 200 crore by the end of next financial year, with an aim to double its manufacturing capacity to 1,600 MW. The capacity will be expanded from 800 MW at present to 1600 MW in phases over the next financial year, says company resources. 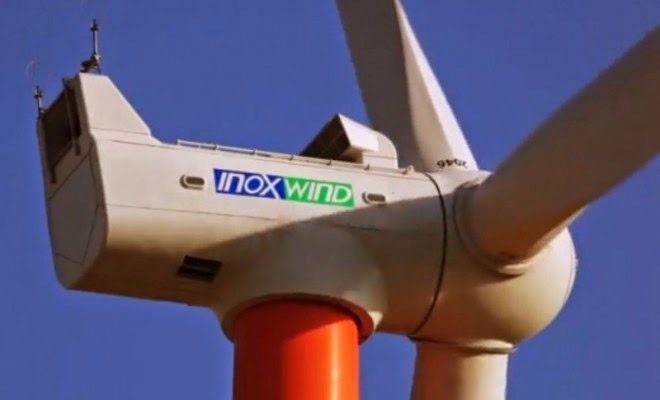 In addition, Inox Wind will hit the market soon with an initial public offer of up to Rs 700 crore. Out of this, around Rs 300 crore will be used for supplementing long-term working capital requirement and Rs 150 crore for capacity expansion. Further, a similar amount will be used for site infrastructure and Rs 100 crore, which will be spent on meeting general corporate expenses. Inox Wind has manufacturing units at Una in Himachal Pradesh and Rohika in Gujarat. In January, Tata Power Renewable Energy (TPREL) awarded two wind-farm projects of 172 MW to Inox in Gujarat and Rajasthan. Inox will be responsible for the supply, erection and commissioning of 86 units of its 2 MW wind turbine generators (WTGs) in Gujarat and Rajasthan. Recently, Inox Wind entered into a Rs. 4,500 crore deal with government of Gujarat for establishing 700 MW wind energy projects in the state. 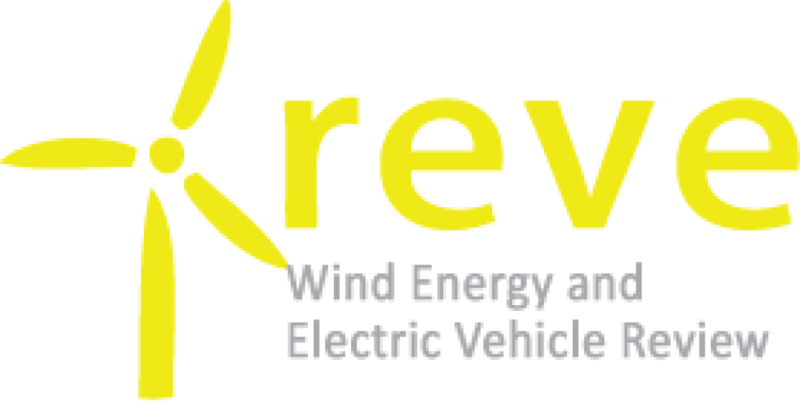 The company plans to implement the MoU in Rajkot, Amreli and Kutch districts of Gujarat over next 2 years. In addition, INOX is commissioning around 500 MW wind capacity in Rajkot and Surendranagar. Lately, the company started construction of an integrated manufacturing facility at Barwani in Madhya Pradesh which will be commissioned in phases over the next 12 months. In another development, Green Infra awarded 166 MW of turbine supply contract to Inox for various projects in Gujarat, Madhya Pradesh and Rajasthan. Inox will develop and construct the projects on a turnkey basis, supply 83 units of 2 mw wind turbine generators and undertake long-term operations and maintenance.